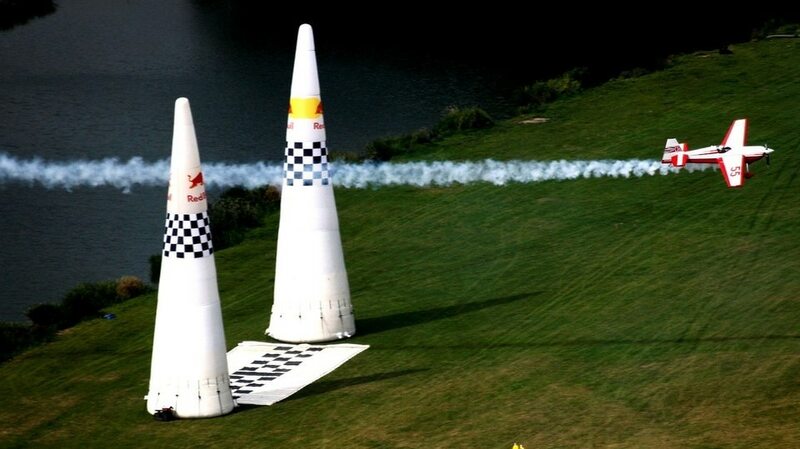 The first Red Bull Air Race at the Airpower 03. This event is based on combining elements of aerobatics with the challenges of a race. It’s all about agility, precision and nerves of steel, whilst travelling at top speed. The result is an entirely new aerobatics discipline. The Hangar-7 at Salzburg Airport is a unique architectural work of art. It was originally planned to house the ever-growing collection of the Flying Bulls’ historic aircraft and has now also become a synonym for avant-garde architecture, modern art and high-class gastronomy. The wing-shaped construction – a breathtaking combination of glass and steel – perfectly melts into the landscape. 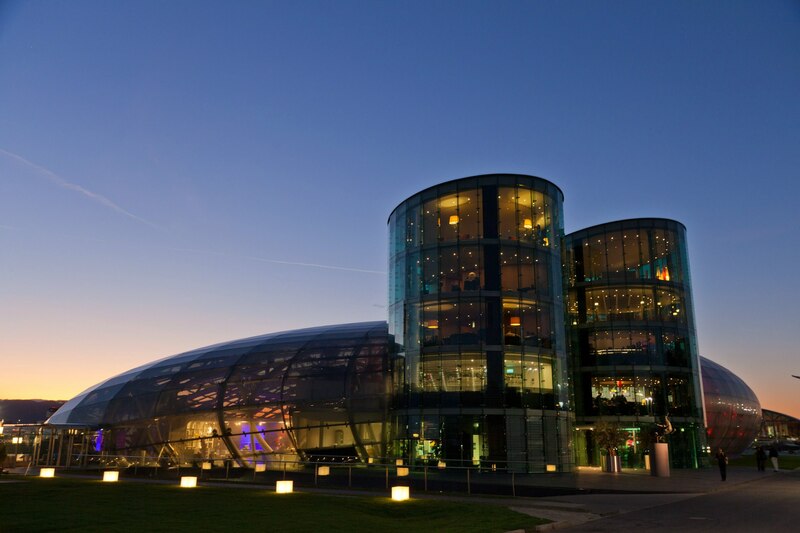 Since it’s opening, Hangar-7 has developed into an international hotspot for historic aviation enthusiasts. It is also a successful exhibition center; every three months HangART-7 presents the contemporary art of a different country. Each event is as unique as the gourmet restaurant Ikarus, which captivates its clientele with its supreme mastery of international culinary fare. 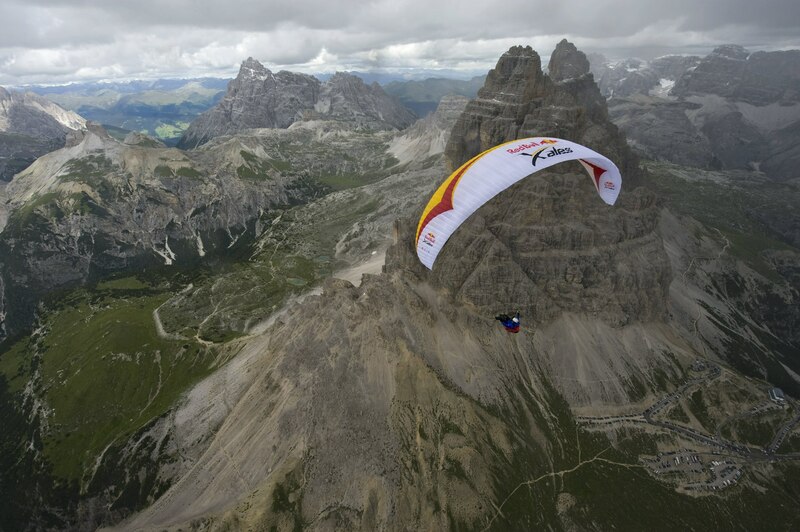 The first Red Bull X-Alps, held in 2003, opened up a new dimension in adventure racing. Seventeen athletes braved the over 1,200 mile journey from Austria’s Dachstein glacier but only three managed to make it all the way to the finish in Monaco via three turning points at the Zugspitze in Germany, France’s Mont Blanc and Mont Gros.